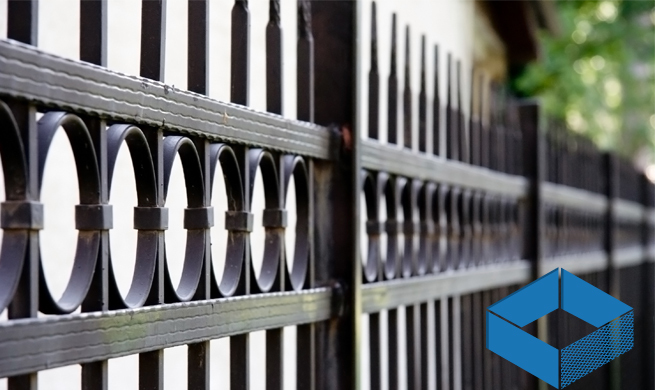 There are many reasons to consider a commercial chain link fence installation. 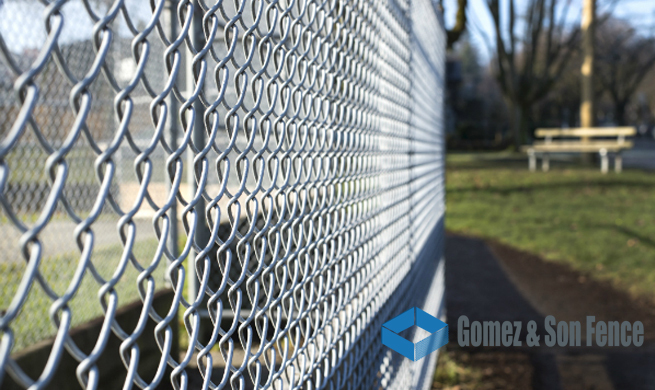 Chain link fences are among the most popular types of fencing for commercial and residential properties, and with good reason. They are generally easy to install, highly functional, cost-effective, and diversely purposeful. 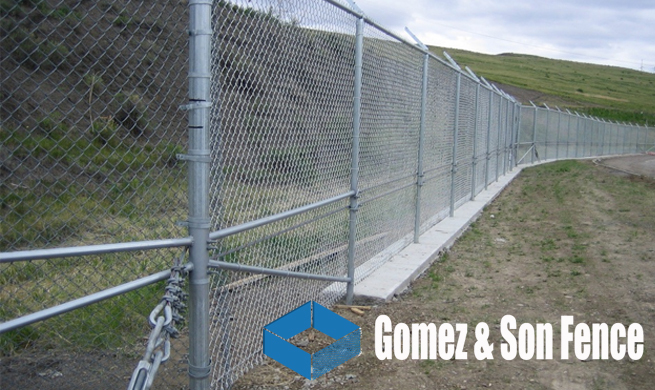 Below we’ll take a closer look at some of the most common applications for commercial chain link fence installations. 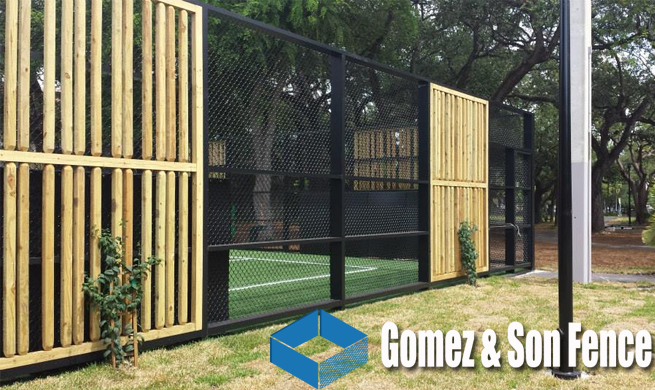 If you’d rather discuss developing a fencing solution with an established chain link fence installation company in Miami, please contact us today! 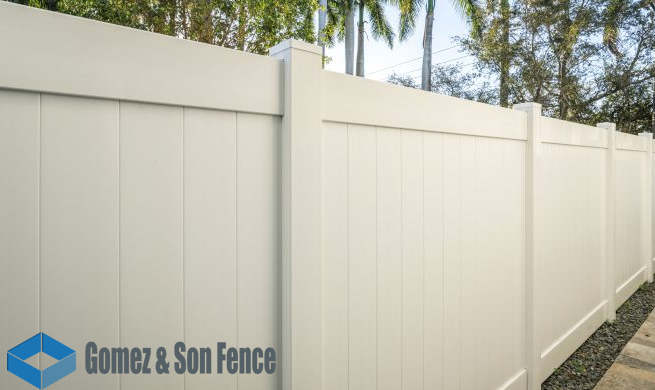 Though there are many fence types that allow people to define boundaries, solid privacy fences have one major limitation. A chain link fence allows people to gain the security and defined boundary they are looking for while also having the ability to see through the other side clearly. This can be especially useful in settings like parks where parents are watching kids while depending on the fence for security. Having contained areas with asset safely held behind them can be useful for many business owners. These might include job supplies or vehicles and can also involve a gate that completely keeps out any unwanted visitors while permitting easy access to the business. 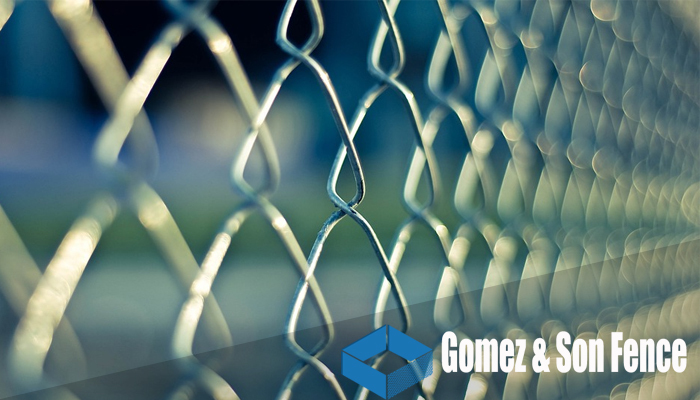 Similarly, chain link fences can help contain people within a specified area. 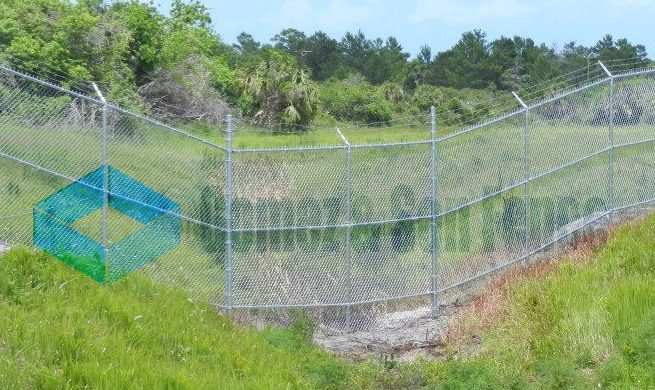 Having a commercial chain link fence installation with barbed wire added on top is certain to enhance the level of security of your property. Other additions that could also be added include privacy mesh or vinyl slats. These options permit owners to have the cost-effective advantages of a chain link fence with their desired level of privacy. 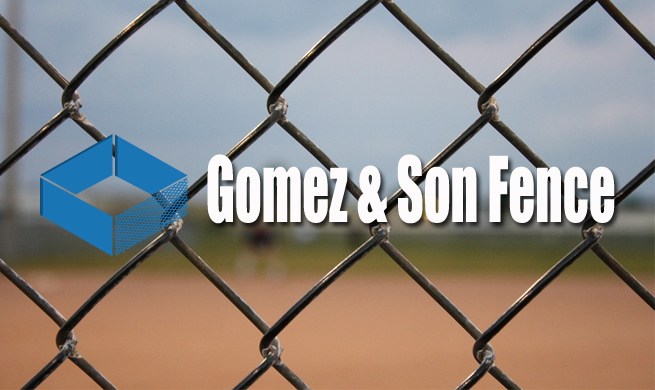 If you’ve ever been to a baseball or football game, you’ve no doubt noticed the chain link fence surrounding it. 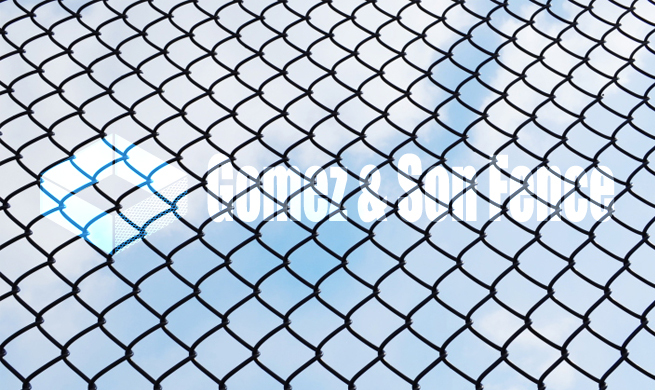 Chain link fencing is used in these sports areas for a variety of purposes like separating different fields from one another, designating specific areas, and keeping out people who haven’t paid. It’s also a popular choice for sports fields because of its durability, easy maintenance, and low cost. 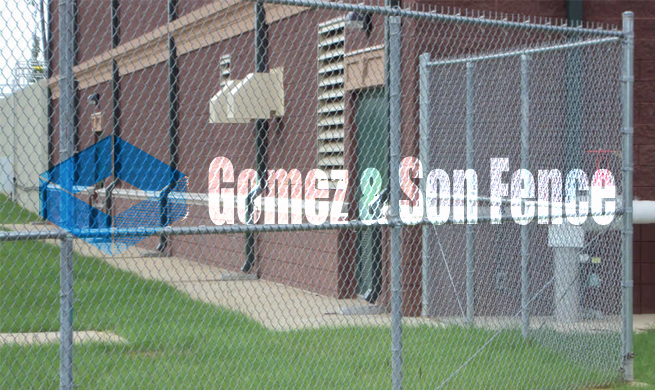 Areas like prisons, medical treatment facilities, and similar locations with a high level of security will often install chain link fence as their first line of defense. It helps to limit people from gaining unauthorized access to secure areas and buys time for guards to respond even if someone does attempt to breach the area. 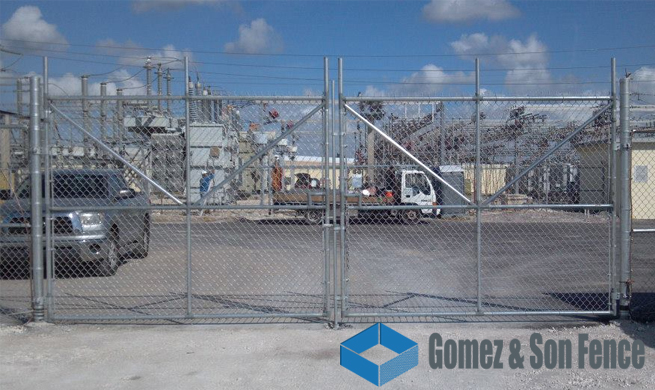 It’s common to find factories and industrial areas with commercial chain link fence surrounding specific areas that might be dangerous. Access control is highly important in industrial settings due to certain regulations regarding workers, site visitors, and even trespassers. 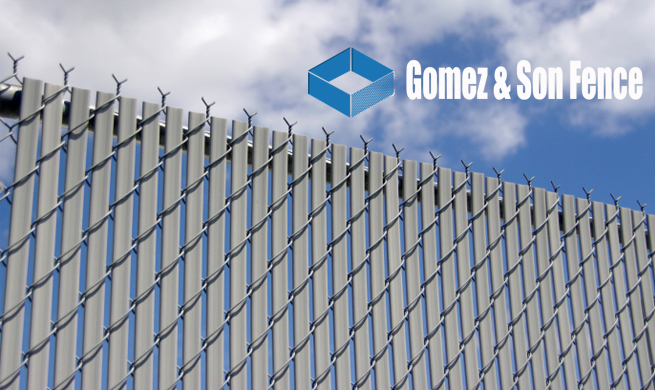 If you’re in need of a high-quality and appealing commercial chain link fence for your property, let Gomez and Son Fence help. 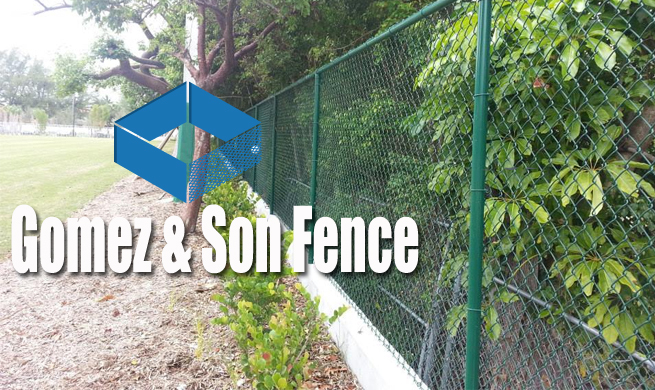 Our team of experts serves the greater Miami area and specializes in custom fencing solutions for commercial applications. Contact us today to get a free estimate!